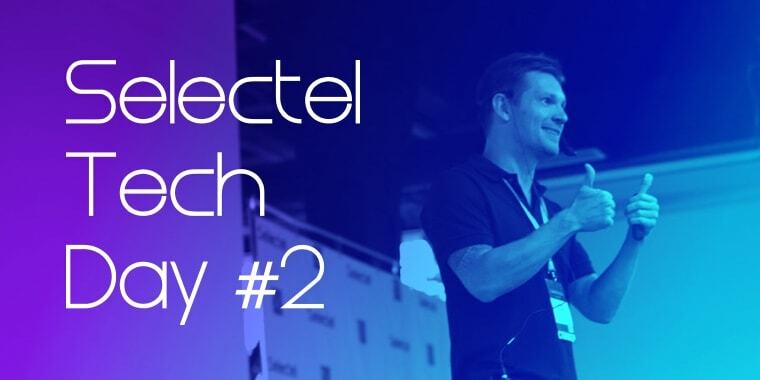 On May 18th, we opened the doors of our Tsvetochnaya 2 data center for Selectel Career Day. Students were invited to see what exactly it means to work in a modern IT company and learn about the kinds of opportunities Selectel has to offer. We’re happy to announce the launch of our updated site. This past December 17th in St. Petersburg, Selectel held the first ever selectel.meetup—a conference dedicated to high-load systems. Developers came together in the new conference hall at Selectel’s Tsvetochnaya 2 data center to share their experiences. The event was sponsored by ITSumma, which provides technical support for websites and remote server administration.